Each year new sport talents emerge onto the international stage and we are so proud to support and recognize our homegrown champions by giving them the title of Athlete Ambassadors. “These internationally renowned athletes, who come mostly from the region, are models of perseverance, discipline and passion. They reflect the values conveyed by Station Mont Tremblant. 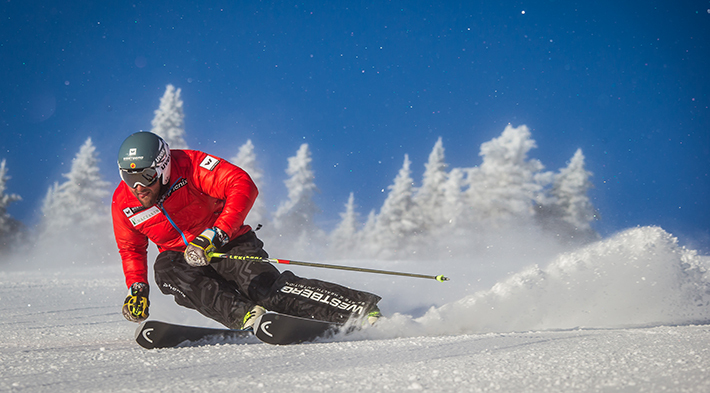 This union goes beyond skills and perfectly illustrates the feeling of belonging of those athletes to the mountain and the pride of the entire community for their success.” Patrice Malo, Mont Tremblant resort’s President and Chief Operating Officer. Career objectives: Win more Nor-Am Cups, finish in the top 30 at the next World Cup, and participate in lots of Olympic Games. Most of all win an Olympic medal! Level: From the age of 6, skiing was already her passion! It is only at the age of 16 that she discovers snowboarding. After a few years of training with friend and coach Patrick Gaudet, Caroline starts competing at snowboard events and qualifies for the National Snowboard Team in 2006. 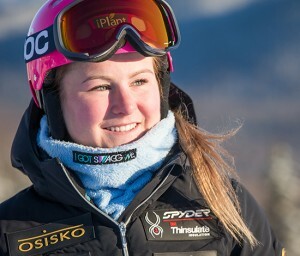 She earns 8 podium finishes on the World Cup circuit and 7 first places in National Championships. 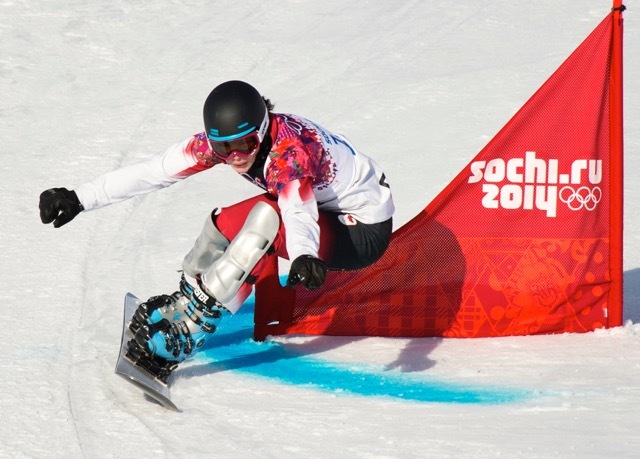 In 2011, Caroline makes history by becoming the first Canadian woman to win a World Cup in alpine snowboarding. 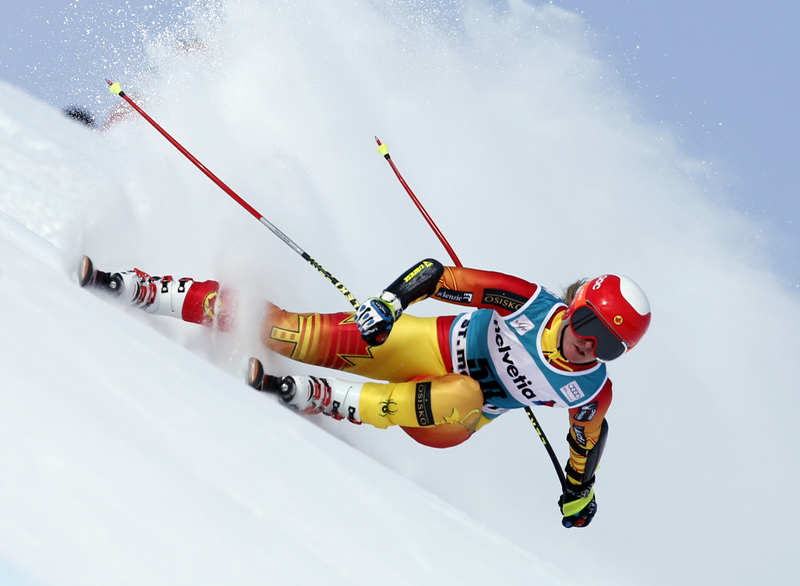 She participates in the 2010 Olympic Games in Vancouver and finishes 6th at the 2014 Olympics Games in Sochi. Career objectives: Once her athletic career is over, Caroline would like to work in the media industry. She would love to be a commentator for the Olympic Games and share the story of the athletes of tomorrow. Having studied in TV and radio animation, she hopes to work in communications in the coming years. 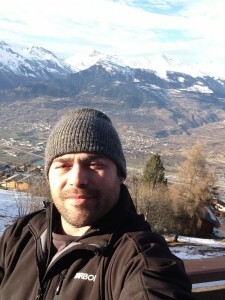 Level: Born in the Italian Alps, Jeffrey moved to Tremblant at the age of 19 ans. Starting in 2007, Jeffrey distinguishes himself by reaching podium rankings in North American Cup races and championships. Jeffrey also participates in World Cup and European Cup events. In 2010, Jeffrey earns his place on the Canadian Olympic Team but an unfortunate injury one week prior to the 2010 Vancouver Olympics keeps him on the sidelines. He spends most of 2011in rehabilitation and returns to competition, stronger than ever. Level: Julien started skiing at Lac Carling in the Lachute area at the age of 2. 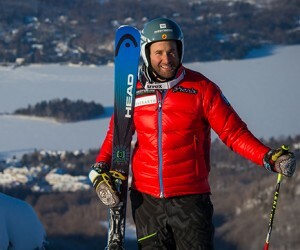 He later joined his friend Erik Guay and his father Conrad at Club de Ski Mont-Tremblant. They work very well together and this association boosts their learning and development. 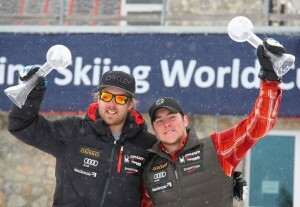 Julien Cousineau, a slalom specialist, earned the best Olympic result in the history of Canada in men’s slalom after finishing 8th at the 2010 Winter Olympics in Vancouver. 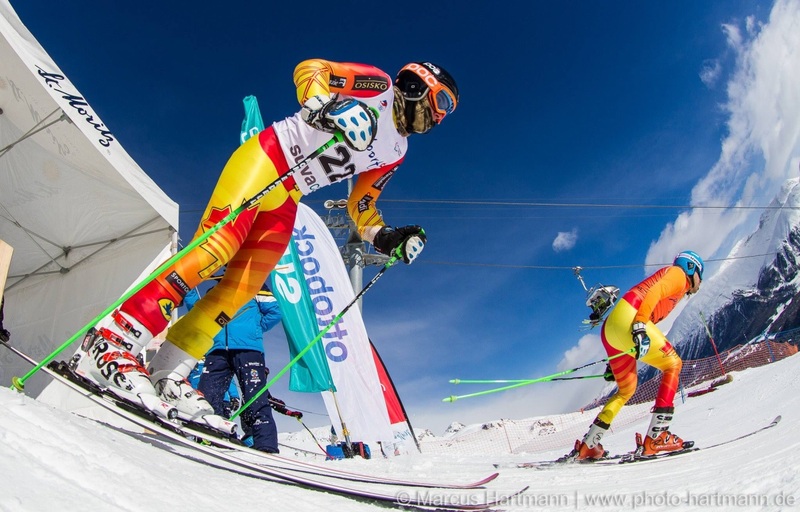 Career objective: Be the first Canadian to win a World Cup in slalom. Career objectives: Robin was by Chris Williamson’s side when he became World Champion. He also accompanied Mac Marcoux in victory at the 2014 Paralympic Games. His goal is to keep winning by Mac Marcoux’s side.